Borussia Dortmund ace hints on reunion with Jurgen Klopp? 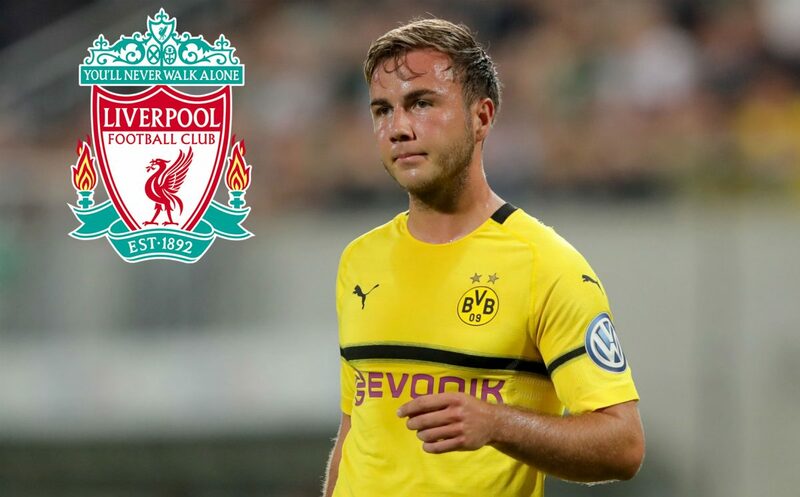 Borussia Dortmund midfielder Mario Gotze has spoken out on his relationships with Liverpool head coach Jurgen Klopp. It was Klopp who gave 17-year-old Gotze chance to start for Borussia Dortmund. After they won two Bundesliga titles in 2011 and 2012 and reached to Champions League final in 2013. 26-year-old Gotze then moved to Bayern Munich and returned to Borussia in 2016. “(Jurgen Klopp) knew that I wanted to leave Bayern [in 2016]. Of course, we talked. He knows me very well and that I am always looking for new challenges. I often speak to Kloppo,. He brought me to the first team when I was 17 and he made it all possible. We never stopped talking.” German player told Sport Bild (via LiverpoolECHO).